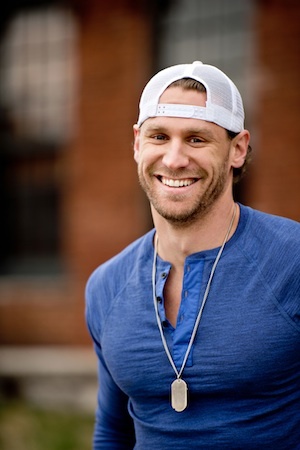 Chase Rice has hired RPM to handle radio promotion for his new EP Ready Set Roll, in addition to employing Sony Music Entertainment’s RED and Thirty Tigers to handle distribution. The digital version of Ready Set Roll was released Oct. 15 on Rice’s own Dack Janiels label in partnership with newly formed T8 Records, a label launched by Triple 8 Management and headed by Bruce Kalmick and George Couri. T8 will handle all label activities in conjunction with RED and Thirty Tigers.